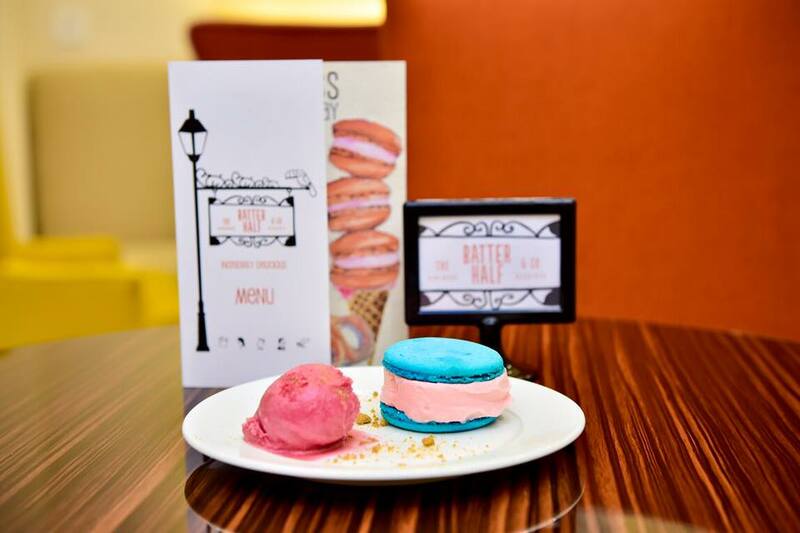 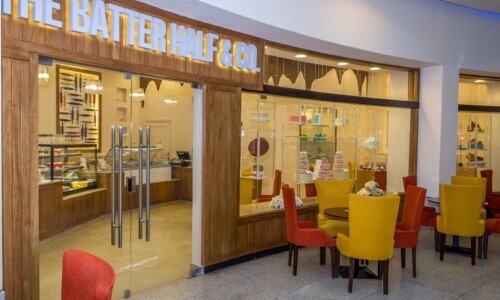 The Batter Half & Co. makes everything from delectable macarons, to cake-pops, to customised cakes and everything in between. 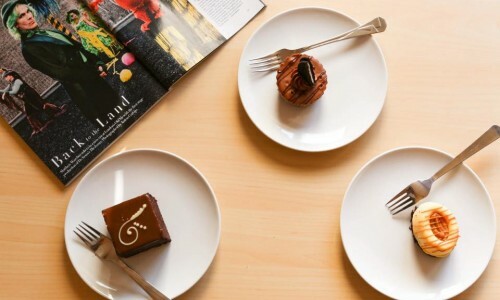 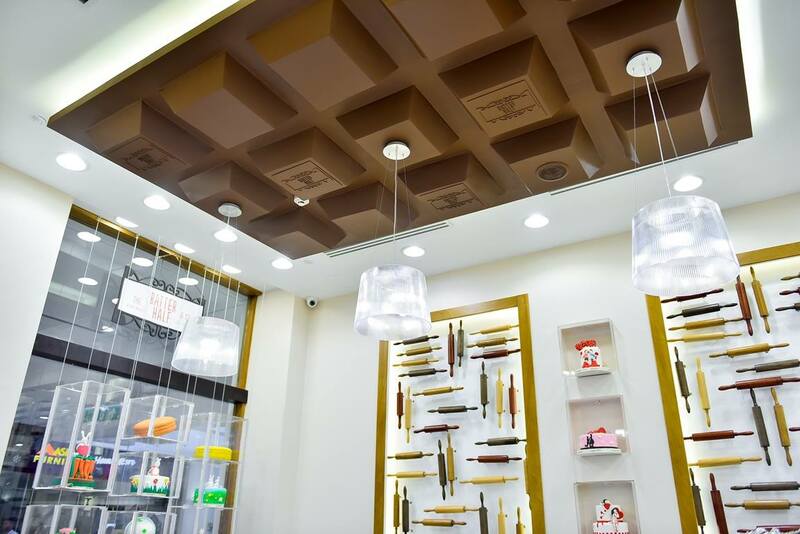 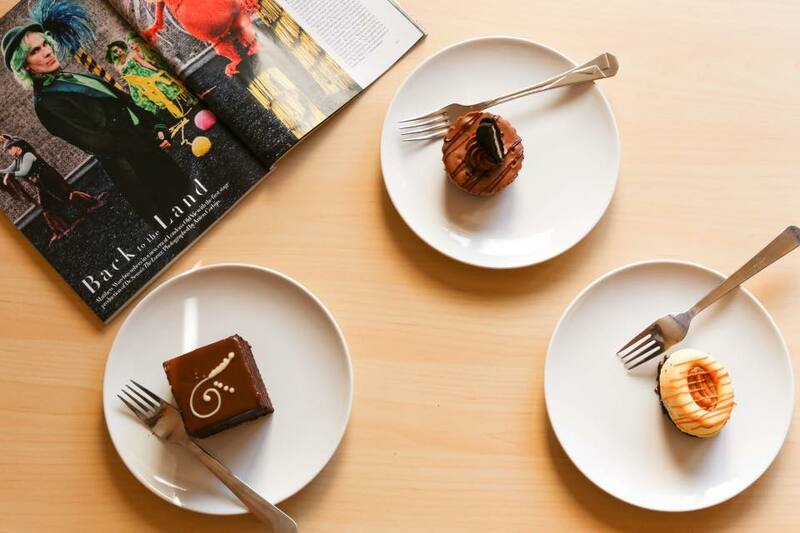 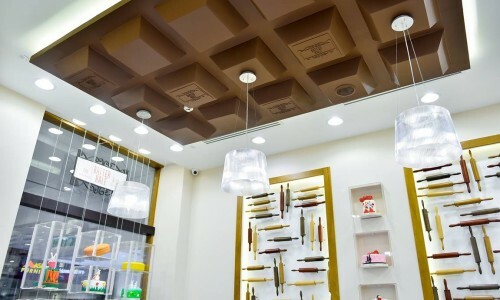 We are more than happy to host you in-store, and offer you a hot drink with your choice of indulgence, and we are equally as happy to cater your special event with a special line of desserts for parties. 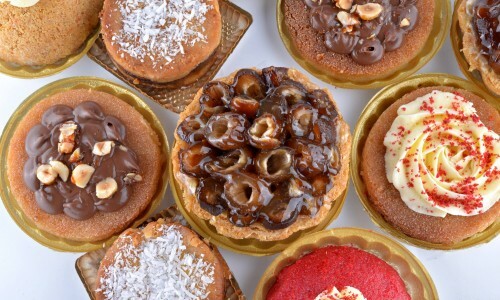 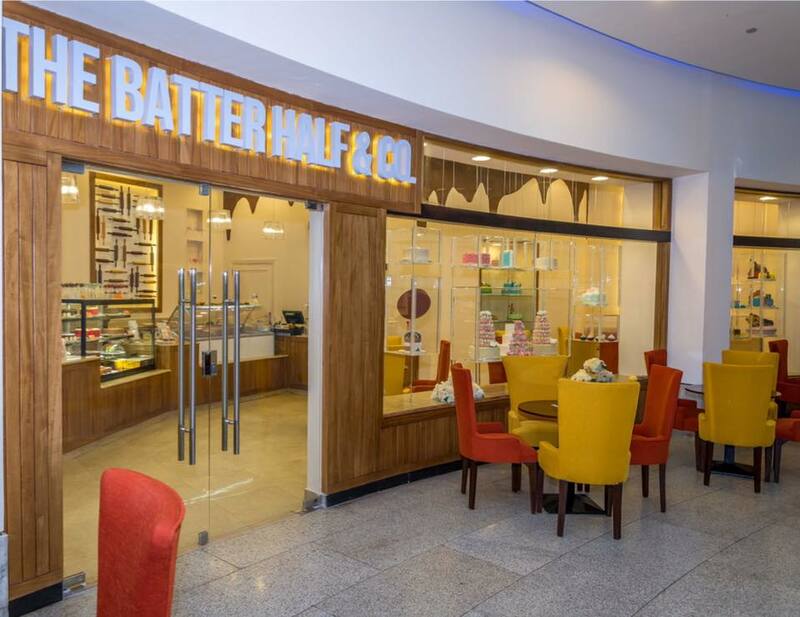 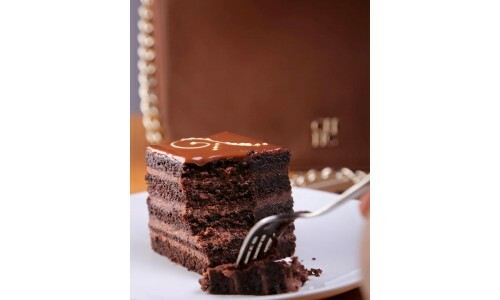 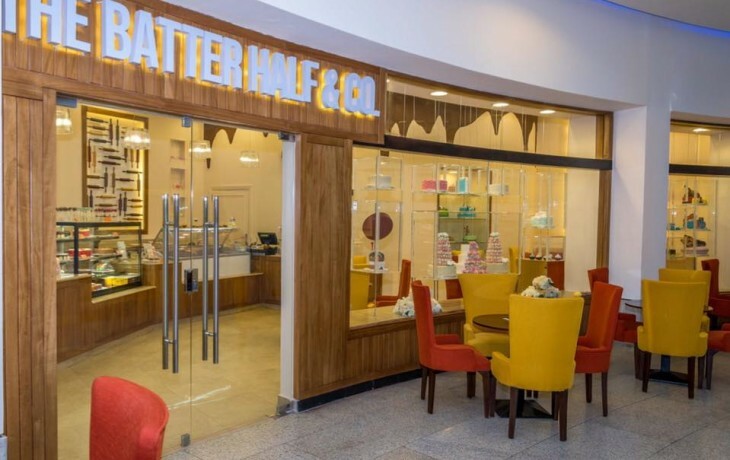 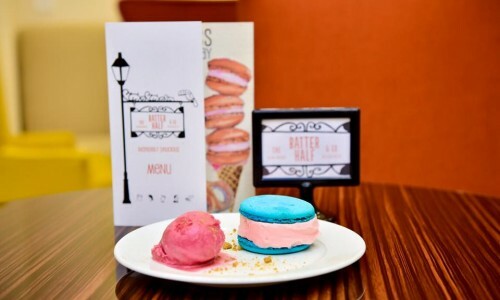 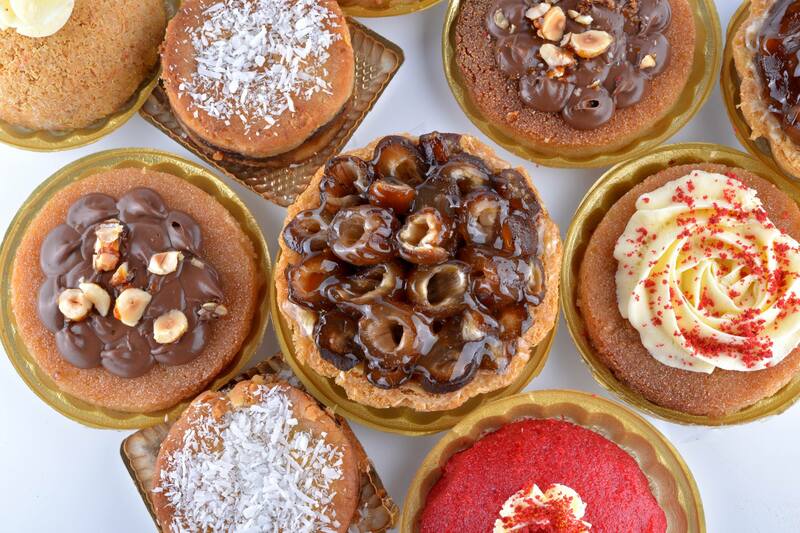 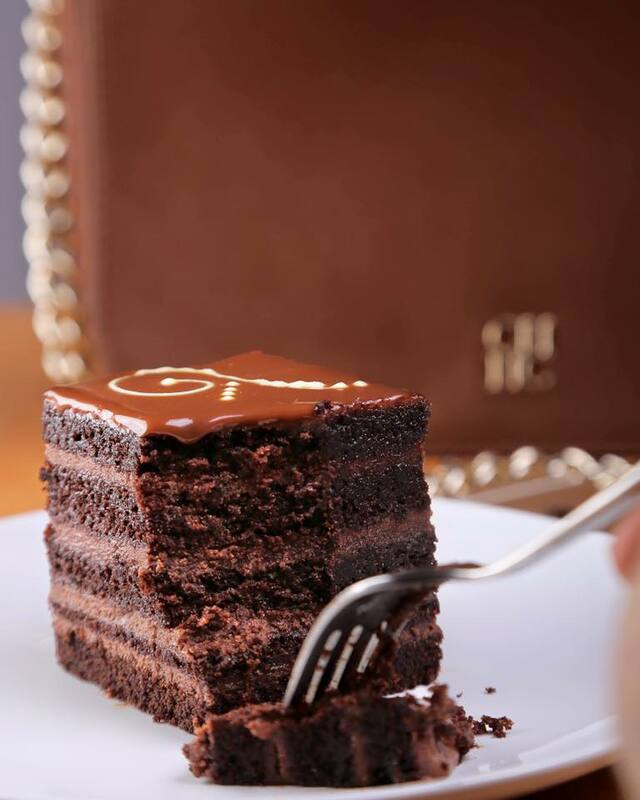 The Batter Half & Co. have three branches: Zamalek, Cairo Festival City and inside of Haceinda’s Corte Mall (North Coast).